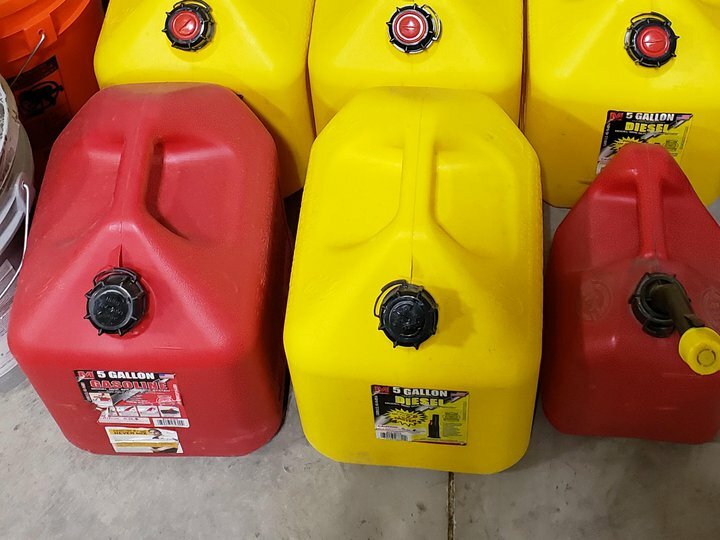 Need a few extra gas cans for your RV? Rent these at $3/can per day or $10/can per week. You must be logged in to inquire about this listing.